Visitors to the Glen Dimplex Professional Appliances stand will have the opportunity to see the new British-manufactured Titan induction range cooker. The stand will also feature the Lec Commercial refrigerated prep counter, available in multiple sizes and formats. Where front-of-house equipment is concerned, attendees will also have the chance to view the very latest in commercial water boilers with built-in filtration from Burco, as well as efficient Lec LED Bottle Coolers for the effective storage and display of beverages. Goodflo manufactures, supplies and maintains the 100-litre GT underground grease trap which will be exhibited at the Commercial Kitchen Show. This is said to reduce the pain of in-kitchen FOG management for commercial kitchen operators in a safe, hygienic and cost-effective way. Goodflo works closely with trade partners in providing professional consultation, quality products and services for all types of grease traps and grease management systems. Visitors to the stand will be able to see all the latest equipment from Hoshizaki’s portfolio, with the focus this year squarely on its economical products and how it continues to produce units that sit firmly at the top of the energy efficiency list. The company’s SUPERIORPLUS 72 refrigeration line, a recent winner of the ProCold Award for the ‘Most Energy Efficient Product in Europe’ in the Vertical Chilled Storage Cabinet category, is among the pick of the equipment on show from the company. Improvements in technology mean the SUPERIORPLUS 72 is 44% more energy efficient than its ‘best in class’ Plus 600 predecessor. 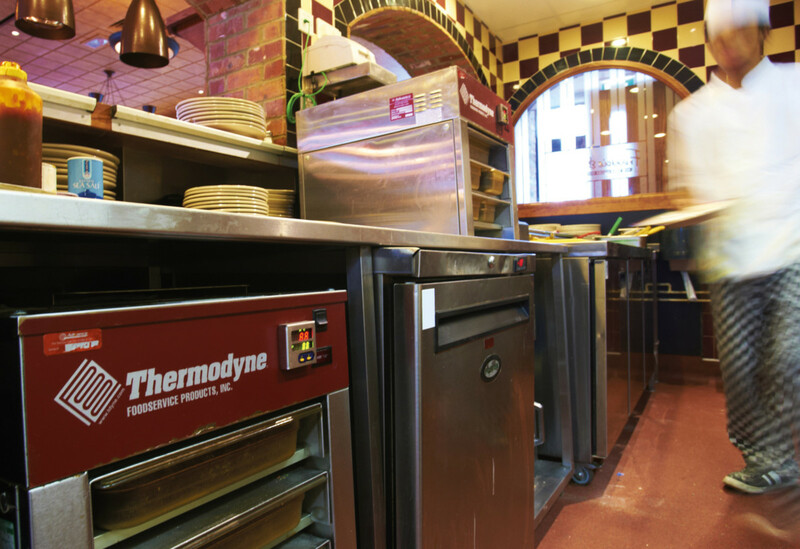 A perfect pairing of quality induction with a market leading convection oven that chefs want to use is what Induced Energy will bring to the table. The mobile QuadroChef is the latest product development from the British-based manufacturer and incorporates a four zone induction hob that delivers complete control and unrivalled energy efficiency when compared to traditional gas burners. Interflow distributes a range of environment-enhancing, sustainable systems from pioneering manufacturers including GIF ActiveVent, Desinfinator and plasmaNorm. EcoAzur from GIF is a new energy-saving solution for commercial kitchens. 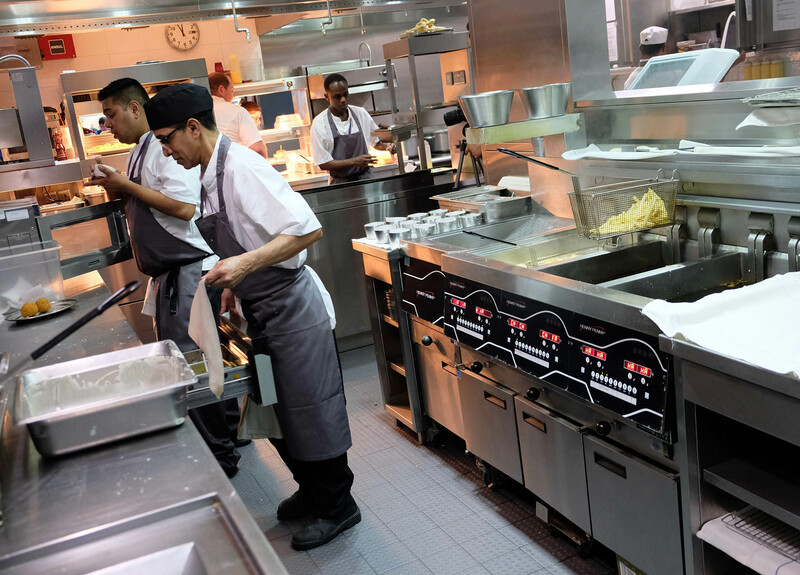 It monitors the heat and vapours arising from cooking operations, using optical and thermal sensors linked to the BMS to adapt the airflow and ensure optimal air quality and ergonomics while, at the same time, making significant energy savings. The product will formally be launched at the show. 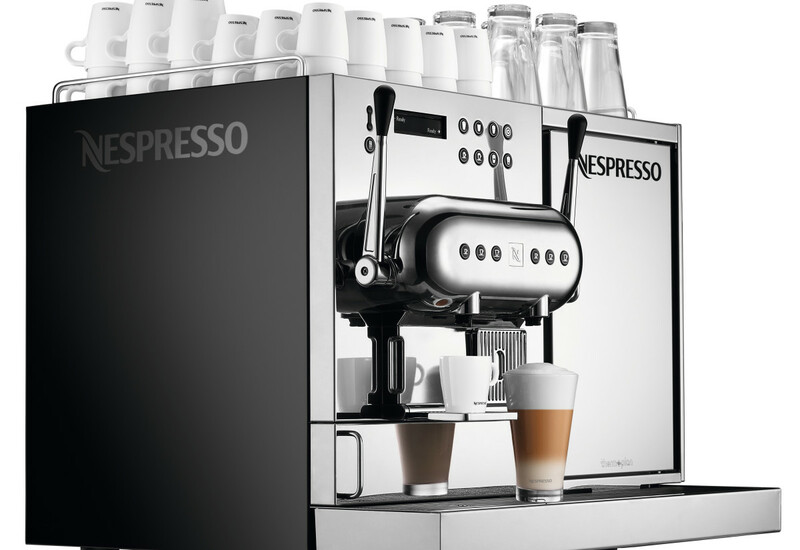 Jestic represents some of the world’s finest and most innovative foodservice equipment manufacturers. 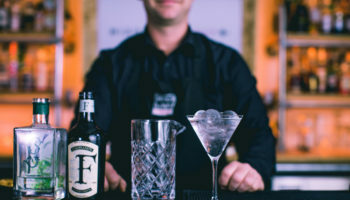 Visitors will have the opportunity to see the latest catering equipment and technology from leading brands including Josper, Sveba Dahlen and Henny Penny. With texture and taste being of such importance to chefs in all types of foodservice establishment, Jestic’s stand will also be home to the Winston CVap range, allowing visitors to understand more about cutting-edge slow cooking technology. 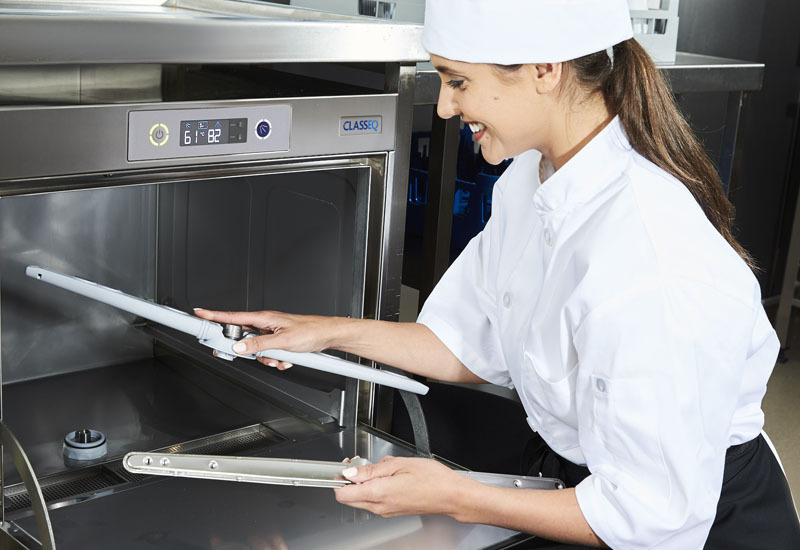 CVap (Controlled Vapour) provides precision control over temperature, moisture and texture of food while preserving quality until ready to serve. Keith Elkington Transport is exhibiting at the show for the first time. 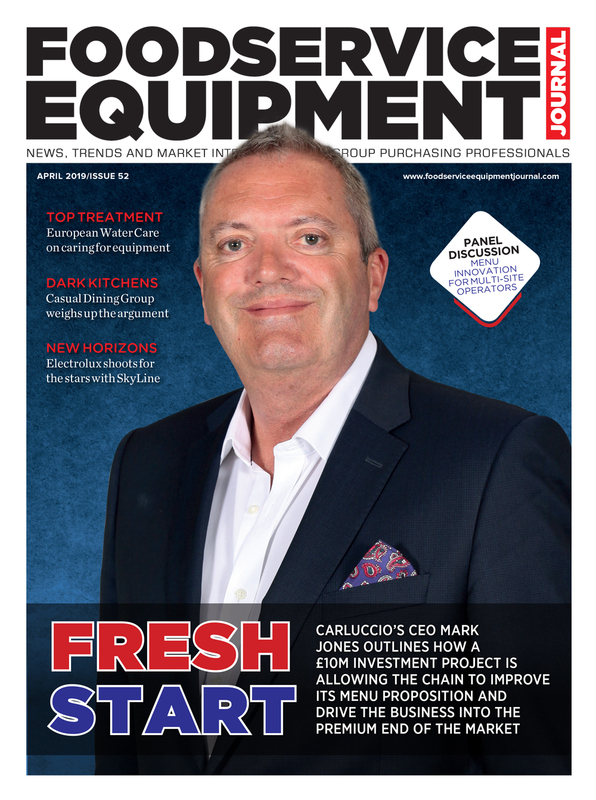 The logistics expert, which carries out handling and delivery work for some of the industry’s biggest suppliers, views it as the ideal platform to inform the market about its ever-evolving range of services. The company has come a very long way as a business in recent years and it wants to showcase the breadth of its capabilities to those that pass its stand. On display at the stand will be Meiko’s latest foodwaste vacuum handling solutions, which can be retrofitted into existing kitchens and dishwash areas. The compact WasteStar CC system claims to fit into virtually any kitchen and macerates, transports and stores food waste, cutting disposal costs in the process. The company is best known for its warewashing products and it won’t disappoint on that front — its UPster rack transport dishwashers, which feature integral heat recovery as standard, and M-iQ large scale dishwashing systems, will both be shown in full. 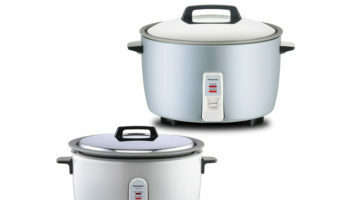 Middleby offers a wide range of cooking equipment, much of which will be available for buyers to view at the show. 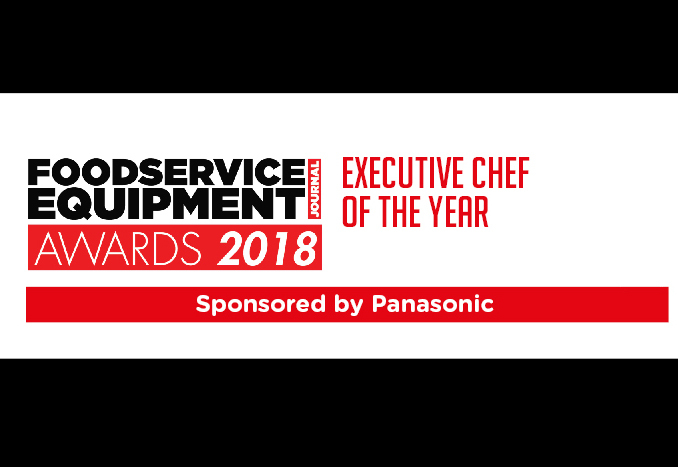 One notable solution to look out for is the Houno Lets Cook, a cloud ecosystem that enables a real-time overview of a foodservice operator’s oven fleet. 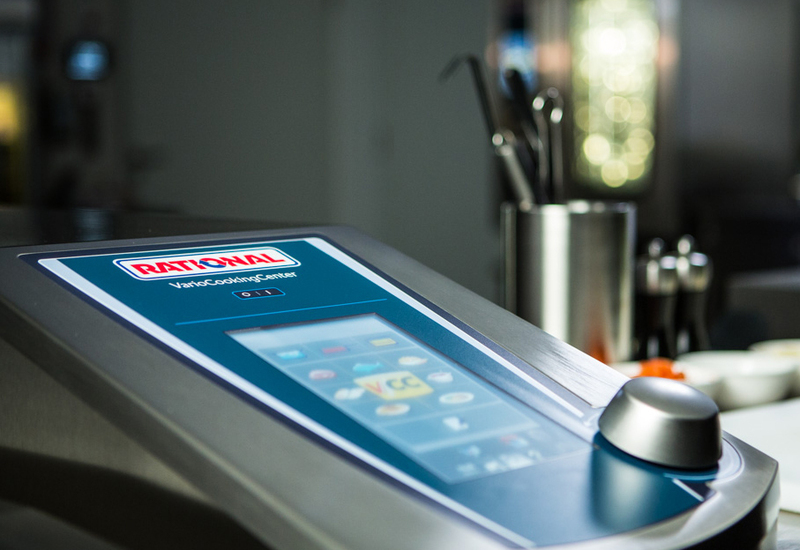 Users can access and monitor their ovens anytime, anywhere, on any device, distribute recipes and software, prevent operational issues proactively and get a full consumption and HACCP overview. 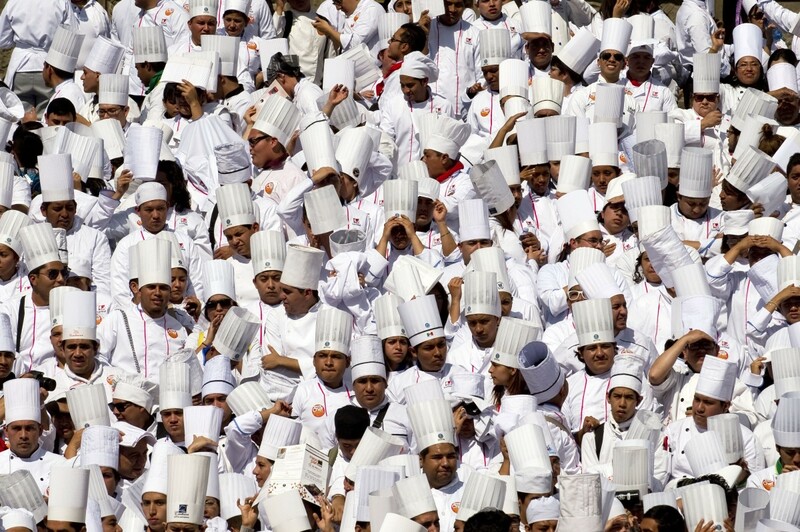 Lets Cook is designed based on industry input. It makes valuable services available in a user-friendly digital solution, which is scalable from individual restaurants to global restaurant chains with multiple sites. Nayati will showcase its latest offering of commercial catering equipment and it hopes to impress buyers with its wide range of affordable and reliable cooking solutions. At this year’s event, the Hull-based outfit will be exhibiting two of its modular ranges, the Meritus 750 and Grandis 900, along with its professional Asian range. With product development and manufacturing taking place in Asia, the company’s equipment is specified by some of Asia’s top hotels and most outstanding chefs. 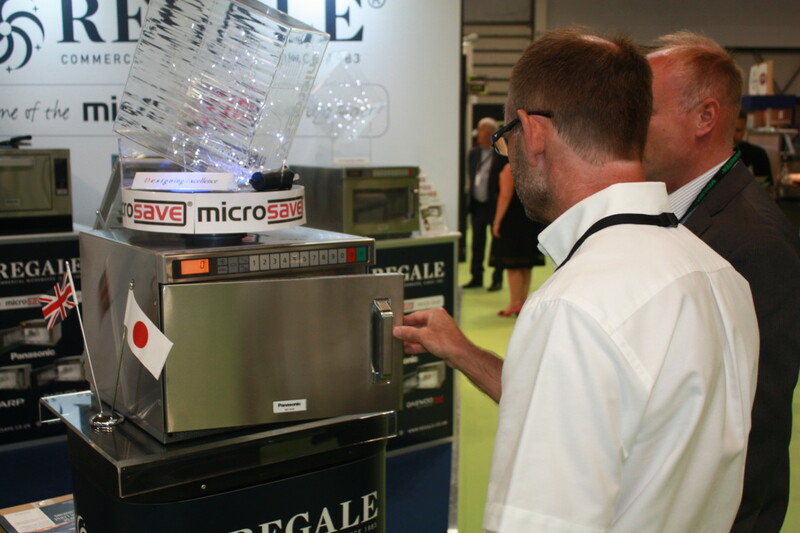 It is hoping Commercial Kitchen will add further firepower to its UK business. Panasonic will once again launch a new product at Commercial Kitchen in the shape of its new Speed Convection Oven. With the food-to-go sector in growth, Panasonic cites a need for a cost-effective alternative to the accelerated cooking options already available. 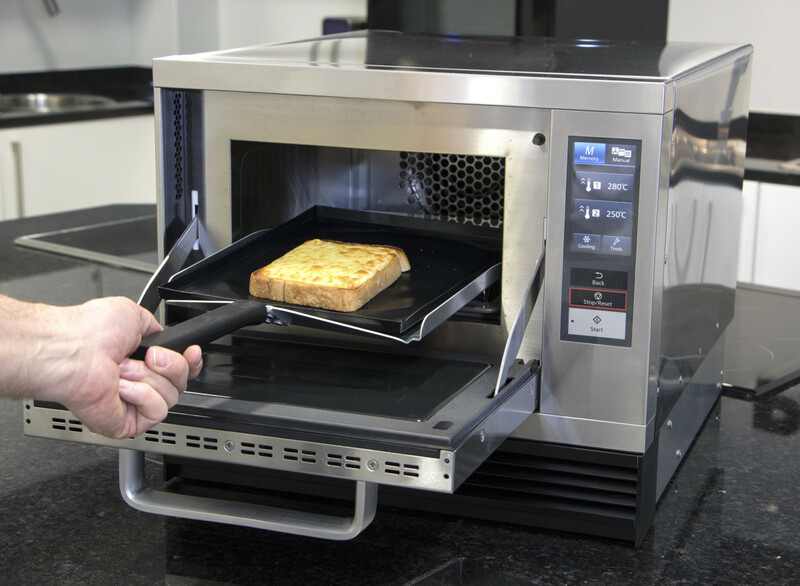 This oven, already used by Starbucks in Japan, offers an affordable solution for those seeking a reliable piece of kit to perform in busy sites. to the Precision stand where buyers will be able to get a close-up look at its award-winning Retro Refrigeration, which it calls the epitome of style and function. The product takes its inspiration from the 1950s and adds the latest energy efficient components to produce a modern, high-performance refrigerated cabinet that it is adamant will be the focal point of any bar or kitchen. With chunky, heavy duty hinges and beefy handles, there is no doubt the line rocks the retro look.